Image credit to RHS/Neil Hepworth. Hortus infinitus (landscape contractor) was set up in 2000 by designer and artist Tony Smith, in order to realise his designs. Tony works closely with a range of experienced trades people, craftsmen and suppliers, in order to complete a diverse range of projects to exceptionally high standards. 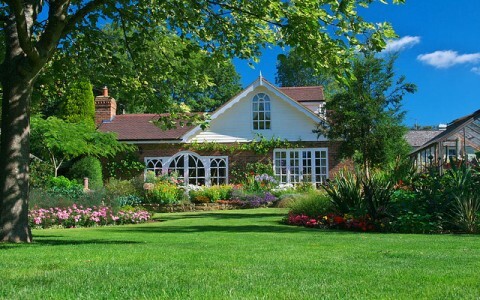 The quality of design and finish achieved has been recognised, not only by private clients, but also by the Royal Horticultural Society. 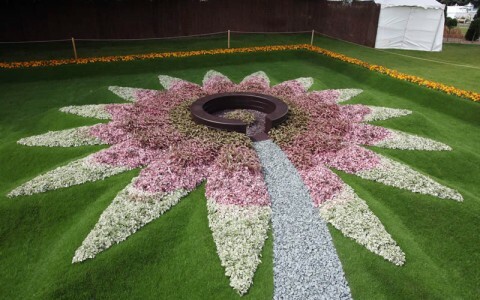 Tony has been awarded nine gold medals in nine years of exhibiting at Chelsea, Hampton Court, Tatton Park and Gardeners’ World Live Flower Shows. 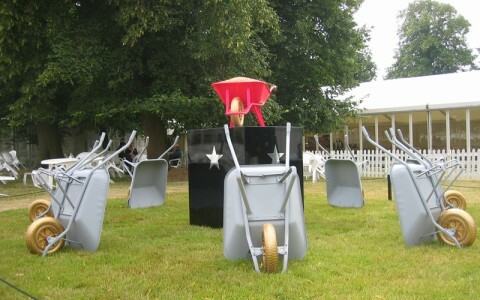 He has also achieved four RHS Best in Show awards. Tony Smith and Hortus infinitus have been designing and creating private gardens since 2000, always with a keen attention to the sensitivities of the site and client. 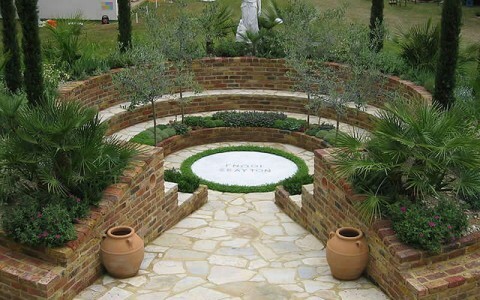 Tony Smith and Hortus infinitus exhibited their first garden classroom at Hampton Court in 2005, resulting in commissions to design outdoor learning environments across the South East. Tony Smith and Hortus infinitus have been involved with a diverse range of interesting projects, exploring a variety of concepts.